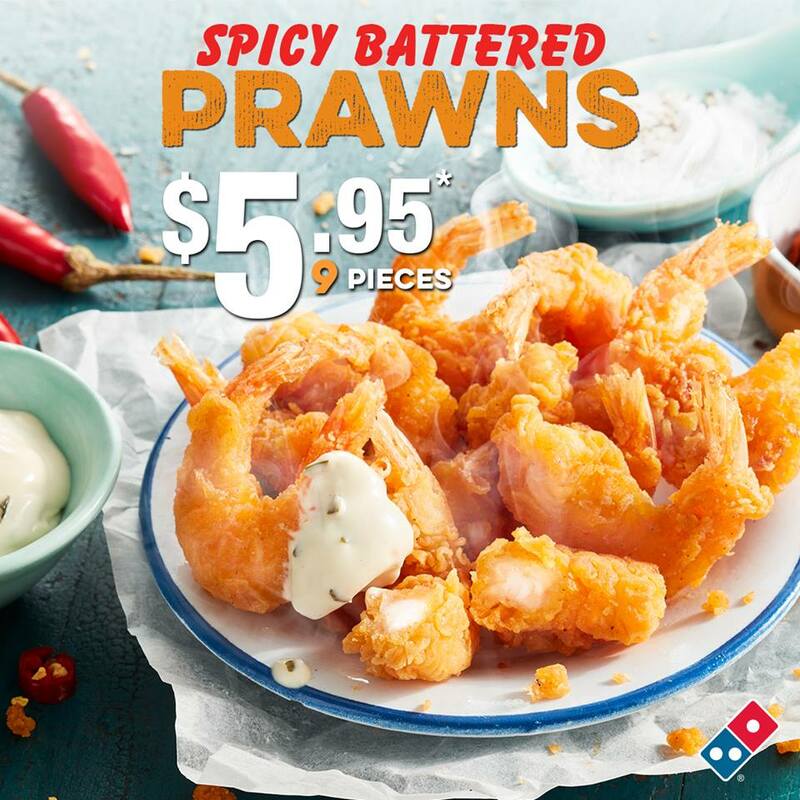 Starting Monday 21 January, Domino’s are introducing the brand new 3 Cheese Stacker Crust! The new base and Crust is inspired by previous Domino’s products including the Cheese Burst and Triple Cheese from about a decade ago. It features a Swiss and Cheddar sauce on a Thin and Crispy base, topped off with a tortilla and Mozzarella under the toppings and finished off with a cheese swirl on top. Upgrading will cost you $3.95 extra to any Large Traditional, Premium or Value Pizza.